can you become addicted to exercise and training in the UAE? Can You Become Addicted To Exercise & Training In The UAE? Can we really get addicted to exercise? We asked a professional personal trainer in Dubai for his thoughts. Does seeing great results from your personal training program lead to addiction? Addiction comes in many forms but we don’t necessarily think of exercise and training as being something that we could get addicted to. Addiction and exercise and not ‘normally’ associated with each other because we rightly think that exercise is good for us. However, there’s no denying the fact that some people have addictive personalities who sometimes use exercise as a tool to replace another kind of addiction. As a personal trainer in Dubai who has experience of the psychological aspects of health and fitness do you think exercise can become addictive? When we talk about addiction we usually discuss two types: physical addiction and psychological addiction. Physical addiction refers to physical need for something (e.g. showing withdrawals and a need for higher doses), whereas psychological addiction can occur with basically anything. Exercise can indeed become psychologically addictive, particularly as it has measurable feedback loops in the brain. The neurochemical endorphins (which makes us feel happy, relaxed and loved) is often released from prolonged exercise, and achieving goals during the exercise will release the neurochemical dopamine (makes us feel happy and proud). Both of these systems make us want to repeat the behaviour, which can lead to psychological addiction in the UAE. Following that we have to ask ourselves is being addicted to something beneficial a bad thing? If someone is addicted to their charity work would you worry? If someone was addicted to eating healthy food would we worry? If someone was addicted to educating themselves would we worry? So that bring us to an important question regarding exercise, in most cases exercise is fantastic for us – however like many things it can be overdone. For the vast majority, the more exercise that we can fit into our schedules in Dubai the better, but some people do overdo it. People who participate in activities such as competitive bodybuilders or ultra-marathoners (where they run hundreds of kilometers, often without sleeping) have a range of health issues related to their sports, but that is their chosen sport so to each their own. There are however diagnoseable psychological disorders associated with too much exercise: bulimia nervosa and body dysmorphia. extreme way, such as diuretics or over-exercising. This form of eating disorder is most common in women and can be very dangerous, especially if it leads to anorexia nervosa which is one of the biggest killers among psychological disorders. In men we see less eating disorders but a much higher rate of body dysmorphia, where the person feels they are out of shape or small, even though they are in good shape and exercising a lot. This can lead them to over exercise or do other unhealthy approaches to try and improve this. Are there any signs that someone is becoming addicted to exercise in Dubai and how do you differentiate between exercise addiction and strong focus on a training goal? In almost all cases there is no need to worry, until you start to see negative health consequences: such as pain and damage in the joints/feet, losing extreme amounts of weight, affecting their work/family life, or very extreme eating habits. For anyone who thinks they might be becoming addicted to exercise what advice can you provide as a personal trainer? 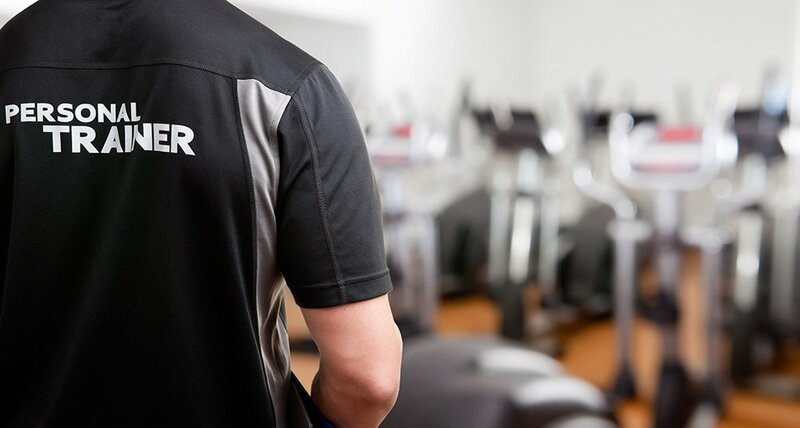 As a personal trainer in Dubai I am not a medical practitioner (even with a bachelor’s degree in psychology), and therefore I would refer them to a psychologist if it reached this point. 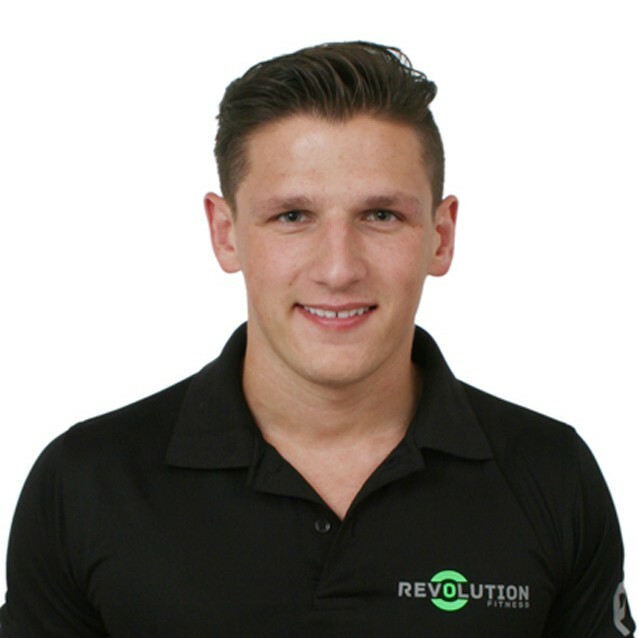 Dubai personal trainer Kieran Francis has experience in many areas of personal training including boxing, general fitness for male and female clients, kick boxing, senior fitness training, weight loss, nutrition and more..
You can view Kieran’s full Dubai personal trainer profile by clicking the link below.